Powerful Direct Mail Marketing to Grow Your Business! Direct mail + Google + Facebook marketing = increased sales! Direct Mail Plus is a turnkey marketing program that combines the power of skillfully targeted direct mail with Google display ad re-marketing, social media marketing, campaign monitoring and more. This integrated solution is the perfect way to balance offline and online channels in a seamlessly coordinated multi-channel campaign. And the best part? 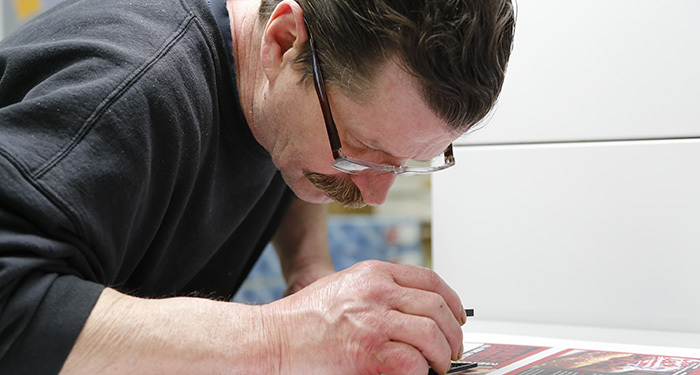 Accuprint handles it all for you for just pennies per piece. You sit back, and on your own online dashboard, watch the power of your sophisticated marketing campaign as it generates results! List - Accuprint will curate a direct mail list based on our discussion with you regarding who you wish to target. We'll consider factors such as demographics, geographic reach, interests, education, income levels, and various other criteria to match to your ideal prospect persona. Or we can use a list that you provide. 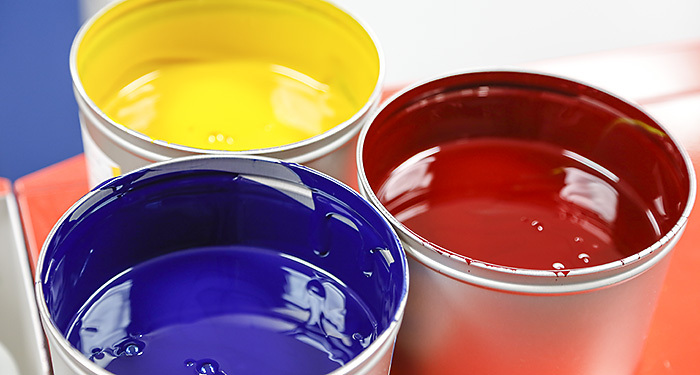 Creative - Our designers will create a postcard or direct mail piece with compelling design, including a strong call-to-action (CTA) to get your prospects to take action. This can be to drive them to your website or to call your business. Think about an incentive you can offer to get your prospects to take action. 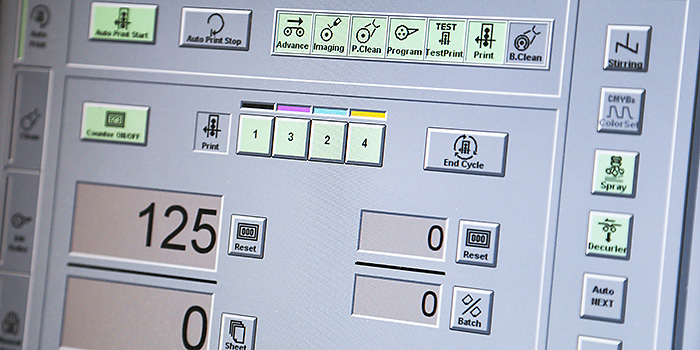 Production - We will complete the printing and mailing production. Mail Tracking - Via your custom online dashboard, you will be able to track the status of your mail piece and know when it's been delivered. Call Tracking - Incoming campaign phone calls are tracked and recorded for your review and follow-up. This is an excellent customer service training tool to align your staff's follow-up and closing techniques. Google Display Network Ads - This is the real power of the system. Banner ads will begin showing up in the browsers of everybody who visits your website during the campaign period. Your ads will be consistently present, in front of your prospects and customers while they browse the web, creating top-of-mind awareness of your business and reminding them of your services. These retargeted prospects become high value leads, and show a statistically higher probability of converting to a sale. Facebook Ads - Banner ads will also appear in your visitor's Facebook newsfeeds, as well as on Instagram during the campaign period. These ads follow your prospects regardless of the device they use. 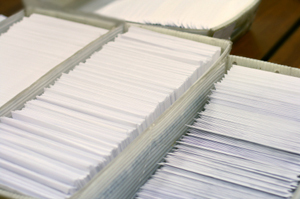 What happens when a prospect receives your direct mail? 90% of those interested will visit your website to learn more about your services. Or then, even visit a competitor's site in an effort to educate their decision further. If you think about it, this is probably how you respond as well. In a standard direct mail campaign, you haven't been able to measure this particular response, and you hope they return or follow-up and eventually convert before they become someone else's customer. 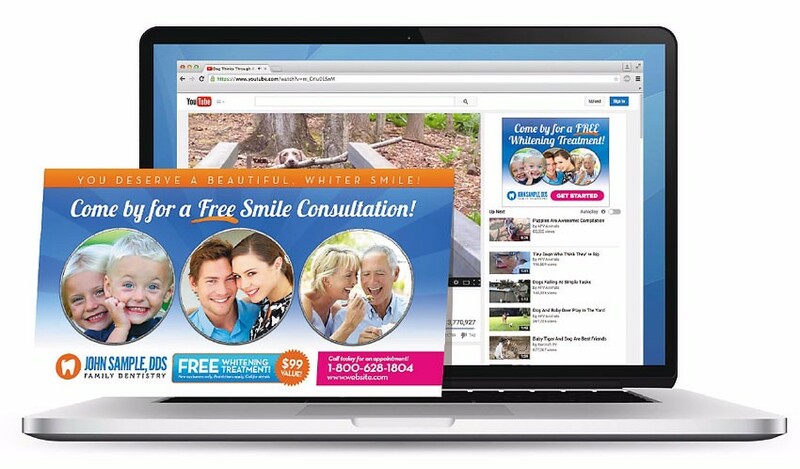 With DirectMAIL+, once they leave your site, they will start seeing your ads appear on thousands of Google affiliate sites and their Facebook page. Your branding and message will be there front and center, calling out to them and reminding them they need your product or service. Repetition is the key to marketing, and these prospects (warm leads) who have already visited your website are 70% more likely to convert after seeing your ads over and over on the web. DirectMAIL+ powerfully enhances your direct mail marketing campaign by adding an online ad component, and giving you complete transparency into the response to your campaign. Your online dashboard updates real-time, showing you all the critical data you need to know to further fine-tune your marketing efforts and budget. It is estimated that converting a cold prospect into a paying customer typically requires 8 to 12 'touches'. These can be marketing messages, sales contacts, direct mail, email . . . But the statistics prove, more contacts means more sales. 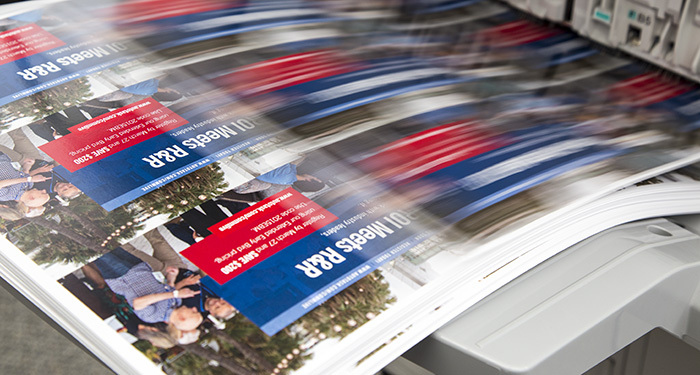 With DM+, direct mail is that initial touch. Interested prospects visit your website to learn more, which becomes the second touch. Showing some level of interest in your product or services, these are now 'warm' leads. Now, as they visit websites in the course of their normal day, they will repetitively see your display ads, again 'touching' and promoting your branding and message. They will also see ads while they are on Facebook and Instagram as well. Here is where DM+ generates much greater ROI than single channel marketing alone. 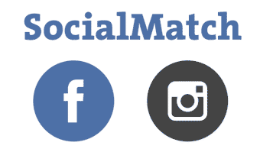 SocialMatch enhances your DirectMAIL+ campaign by leveraging the power of social media marketing directly to those people on your direct mail list. This is in addition to the social media banner ads that will be displayed to those people who visit your website during the campaign. Accuprint will match the names on your direct mail list to Facebook users, and begin showing your banner ads on their newsfeeds for 14 days. Our average match rate with B2C campaigns typically falls in the 40% to 60% range. For B2B records with primary contacts the rate is approximately 25%. This means that for a small fee, potentially thousands more prospects will be seeing your ad appear on their Facebook and Instagram pages in addition to the primary campaigns views. That is powerful marketing, and sure to reinforce your business' brand and messaging. NOTE: SocialMatch relies on contact names, and therefore does not work with saturation mailings. Direct mail already works great for me. Why do I need the DirectMAIL+ version? 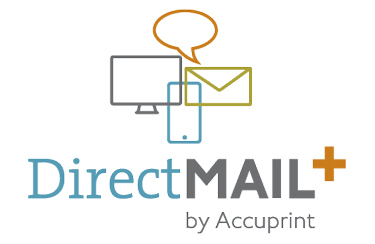 If direct mail is already working for you, that is all the more reason to invest in DM+! The other three dimensions that are included in DM+ were specifically chosen because they enhance the return on investment from your campaign. Our goal is to generate even more revenue for your business for every dollar you spend on your direct marketing. If direct mail hasn't worked for me in the past, will DirectMAIL+ make any difference? Absolutely! Many times we find that "failed" direct mail campaigns were not actually failures, but misunderstood results. Most people look strictly at the number of responses to judge the efficacy of their campaigns. But the real way to judge success is return on investment. If you make more than you spent - success! But you must first be able to track your results, and DM+ does exactly that. Call tracking, unique website visits, ad impressions, ad click-throughs . . . all of these will be tracked and displayed on your campaign dashboard. I already use Google AdWords. Isn't this the same thing? No. AdWords is search engine marketing. If, and when, someone is seeking your services in a Google search, your ad will sometimes appear. 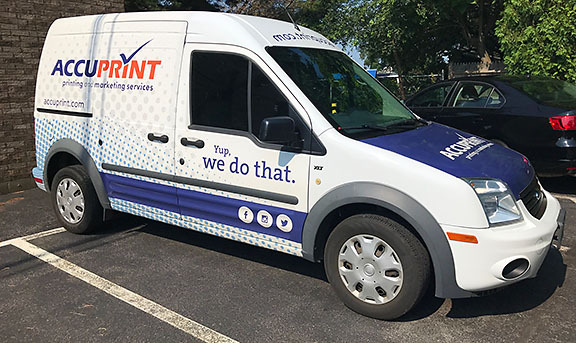 With DirectMAIL+, your ad will appear repetitively, following those interested in your product or services as they browse pages on the internet. This repetition is key to successful marketing, and ultimately converting prospects to actual customers. 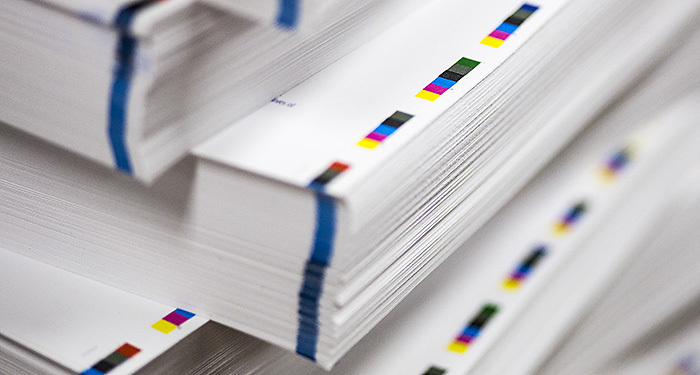 How much does DirectMAIL+ cost? Not much - just pennies per mail piece. However, since each campaign is tailored to your specific business, we need to have a quick chat with you about your business before giving you a quote. 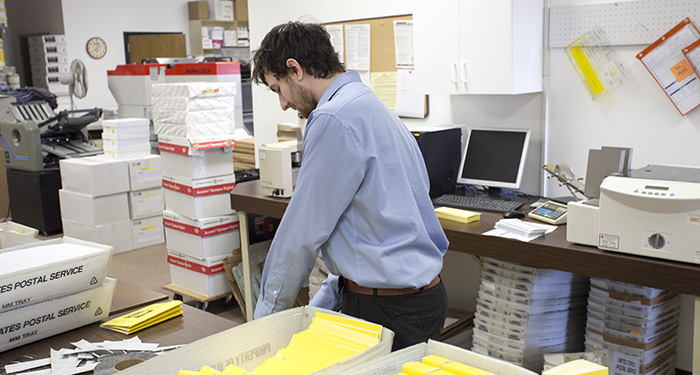 Learn how DirectMAIL+ can help grow your business! 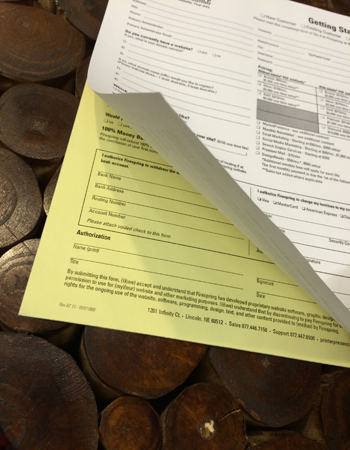 Simply fill out this form, and an Accuprint representative will contact you to discuss how DirectMAIL+ can benefit your business. No hard sell - just honest conversation. Do you currently use direct mail in your marketing mix? Do you currently use the Google Display Network in your marketing mix?